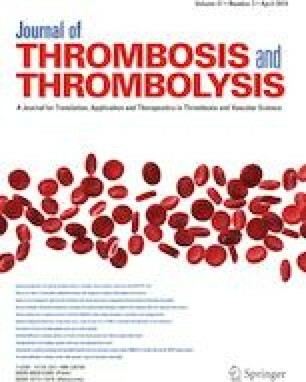 Drug-induced thrombocytopenia (DITP) has been described as a sudden and severe hematologic complication of piperacillin/tazobactam. The proposed mechanism by which piperacillin/tazobactam causes DITP involves the formation of a covalent bond to platelet membrane protein thereby inducing a humoral immune response. Given the immunogenic nature of this adverse event and the structural similarities across beta-lactam antibiotics, the potential for cross-reactivity between agents within the class should be considered. However, the structural moiety of piperacillin/tazobactam responsible for this immunogenic response has not been identified—the relationship between structure and activity for this phenomenon remains unknown. Data on the safety and cross-reactivity of other beta-lactam agents in this setting is lacking. We report the first case of piperacillin/tazobactam DITP successfully challenged by the use of cefepime for the treatment of aspiration pneumonia. Further studies are needed to determine the structural moiety of piperacillin/tazobactam responsible for this immunogenic response and evaluate the safety of other beta-lactam antibiotics in this clinical setting. V. Yajnik, L. Kurczewski, and C. Beaulieu are the primary contributors to the article and idea development. V. Yajnik, L. Kurczewski, and C. Beaulieu are the primary providers of the patient cases and contributed to the editorial revisions of the article. V. Yajnik, L. Kurczewski and C. Beaulieu declare that they have no conflict of interest. The patient is deceased and did not have mental or physical capacity to provide signed consent at any point during their care due to their medical condition. Given the circumstances, we took additional steps to protect the patient’s privacy and anonymize the manuscript to the greatest possible extent. Furthermore, all information has been de-identified and unique characteristics have been excluded.